Oceans aims to revolutionize dive computers with the S1 Supersonic. Their computer has one feature in particular that they believe sets it apart from others – buddy communication. The Oceans S1 Supersonic dive computer uses soundless ultrasonic waves to allow divers to summon their buddies, dive master or instructor. When activated, the S1 sends a ping message to each paired dive computer, and shows a notification on the display with the name of the diver needing attention. Using soundless ultrasonic waves, the S1 allows you to summon your buddy, dive master or instructor with just a tap of a button. Ping – the S1 sends a ping message to each paired dive computer, showing a notification on the display with the name of the diver looking for attention. Now, you will never again miss your buddy’s shark spottings. Safety – in the same way, the S1 will act as virtual lifeline to your buddy, in cases when you need immediate attention. The Oceans S1 Supersonic has an all-wireless design, no cables needed. Syncing – the S1 connects via Bluetooth to the Oceans app to automatically import dives into your digital logbook. In the app, you can add location, observations, gear and photos, and share it with the global community. Charging – when your battery is running low, the S1 charges wirelessly using any Qi standard charger. 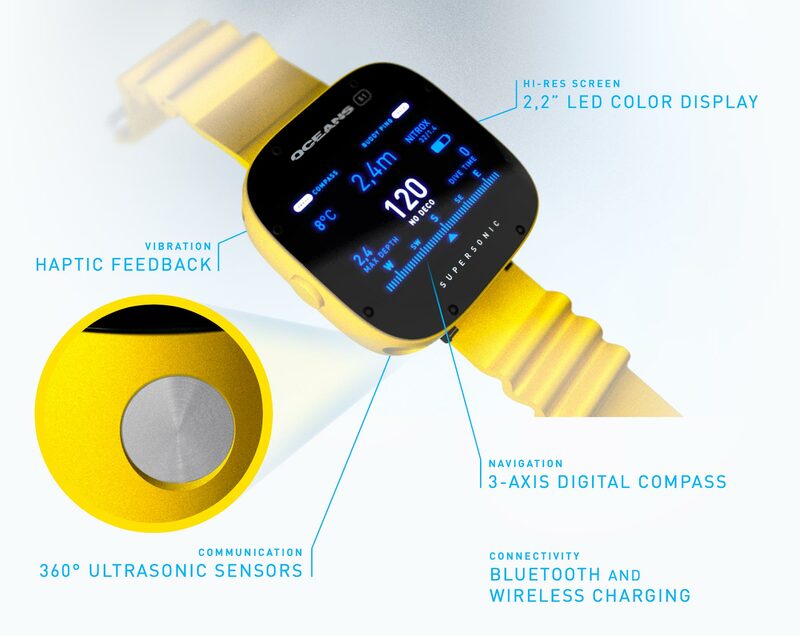 The S1 comes loaded with tech that will make a diver’s life easier underwater. Compass – Navigate like a pro with the built-in digital 3-axis compass and gyro. Haptic feedback – No more annoying your buddies and wildlife with constant beeping, the silent haptic feedback notifies you with vibrations when needed. 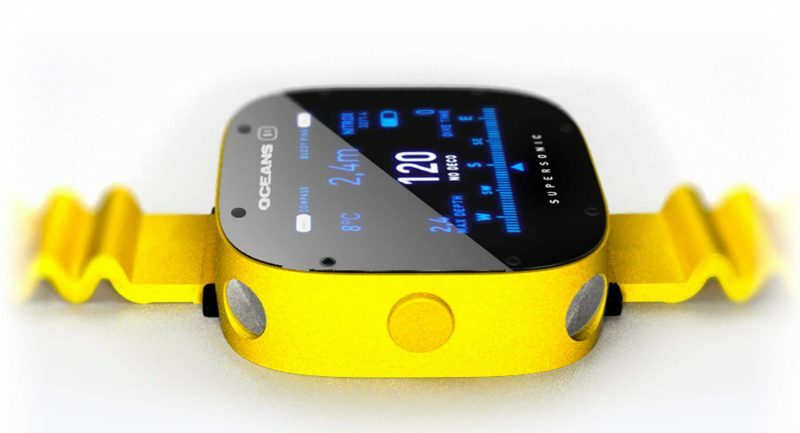 Hi-res color – The S1 features a retina class LED color display for a clearer view of your diving adventures. Oceans is ready to go into final design and production. 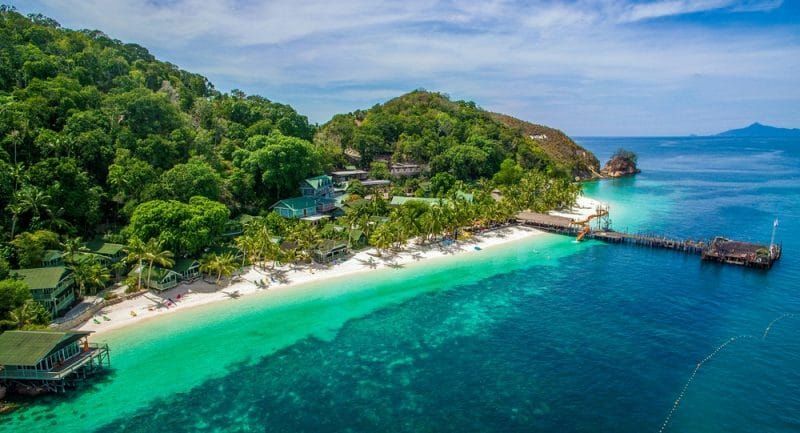 The last step is to put the device into production and finish software development for integration into the Oceans app, and to reach that goal, Oceans has launched a Kickstarter campaign. For more information visit the Oceans website by clicking here.